The best hairstyle for fall is a no-fuss hairstyle that allows you to easily change up your look. The plummeting temperatures of the season require that you get an easy to manage hairstyle that won’t need several trips to a stylist. 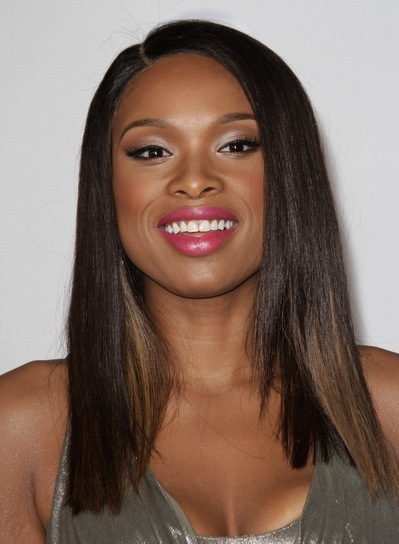 The most important thing is to stay true to your style, but switch things up with one of these 15 top hairstyle choices for the African American woman this fall. Fall isn’t the brightest of seasons, but it also isn’t the gloomiest. Long and dark hairstyles work well for the season, allowing you to switch up your hairstyle and have it in a versatile hue. Changing up the long and dark hairstyle is quite easy and doesn’t require a trip to your stylist. The trick with long hair is to simply play around with styling choices including sweeping it to the side or simply secure your hair with a scrunchie, creating an easy ponytail. You can also style up your long hair for fall by braiding to switch up your style. A French braid is the perfect option to transform your hairdo into an attention-grabbing look. Short hairstyles still maintain a lead as the most fuss-free style choice for fall. 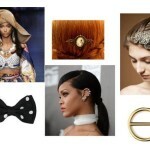 Short doesn’t have to be plain and boring go for a short style with bangs for a style shakeup. A modern bob, in a side swept style is also an ideal hairstyle choice for fall this year. Who said you can’t vamp up your short hairdo with some curls? Just like with long hair, you can add some volume to your short hairstyle with curls. Again, choosing a low-fuss hairstyle will save you from making several trips to your stylist and a long-lasting style also allows you to re-invent your look. 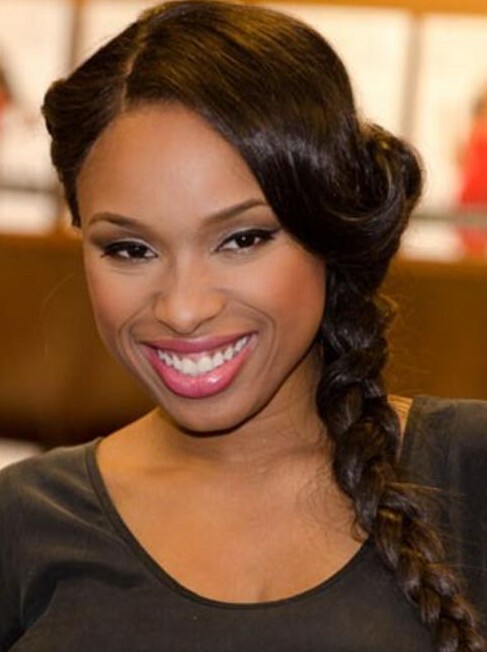 Braids are the perfect choice for anyone looking to strike a balance between a long-lasting hairstyle that is versatile enough allowing you to change things up often. Whether they are chunky, medium to thin width; box braids create a classic and elegant look perfect for a day-to-day style as well as a perfect choice for the working girl. Braids are easy to switch up into different styles and a popular choice not only for fall but also for anyone with braids is plaiting the braid to create a striking look. 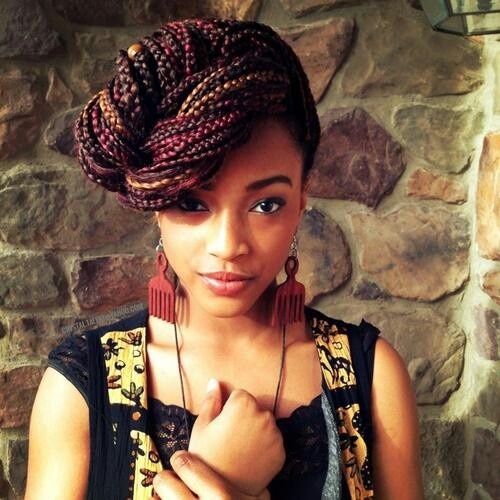 Another no-fuss option would be to style up the braids into a bun that lies at the top of the head or goes to the back. For the girl who isn’t afraid to try and edgy or daring look then the Mohawk still remains a popular choice for all seasons including fall. There are several Mohawk styles ideal for fall including the side-shaven and curly mini-Mohawk. 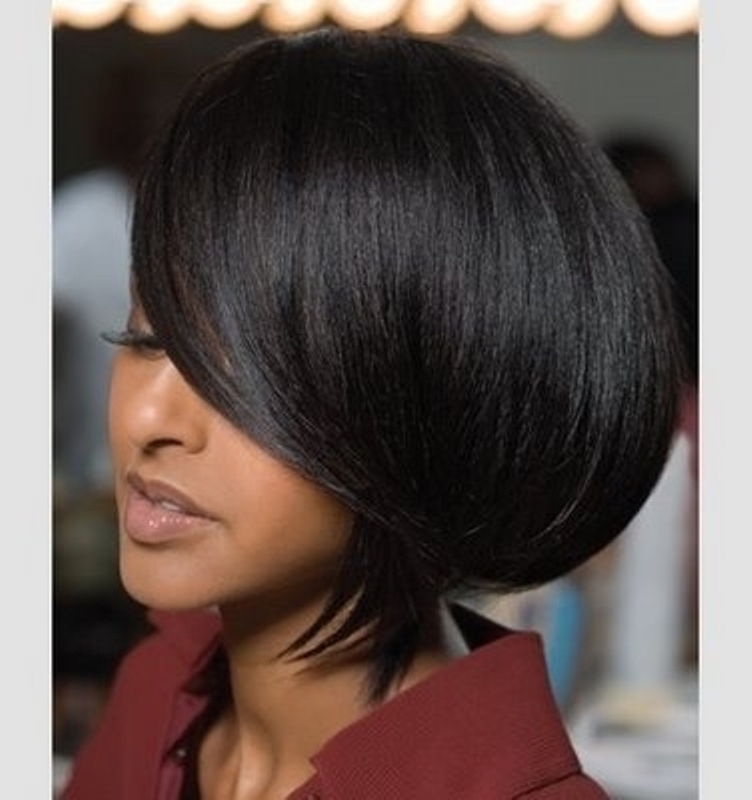 An asymmetrical bob comes also highly recommended for fall. Add a fringe to the look to give it more depth or go for a two-tone hue to standout more. The pixie style is yet another option to consider for fall this year. 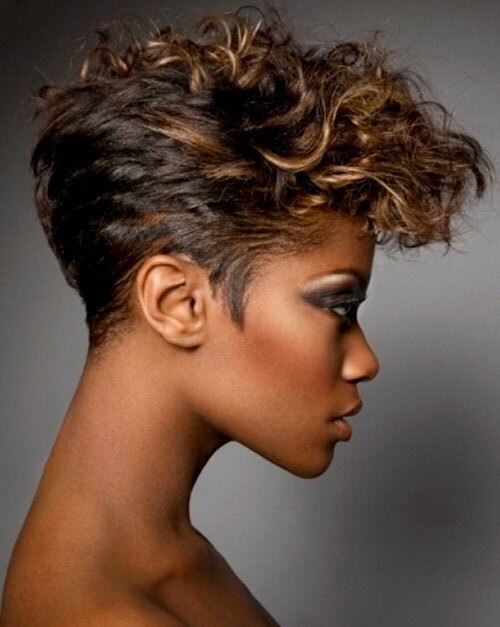 The pixie gives a charming effect and can equally be styled into a side-swept look to change it up. 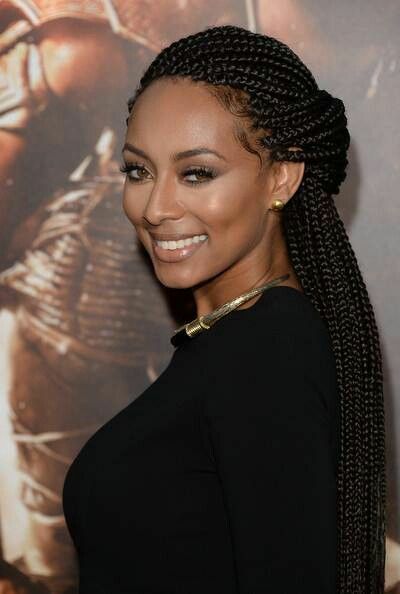 The classic cornrows are also a good choice for this fall. 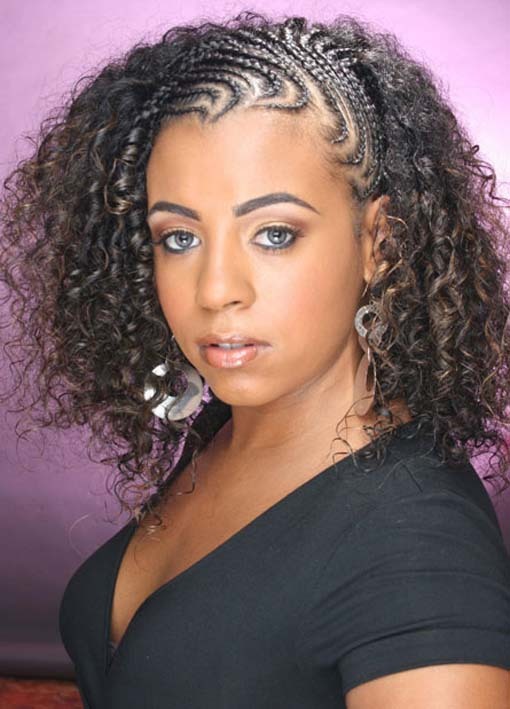 Go for patterned cornrows for a glamorous, feminine look. They are easy to maintain and all it takes is some light moisturizing with jojoba or coconut oil. This style combination creates a unique striking contrast. It does come with a lot more maintenance requirements, but the outcome is worth the effort. 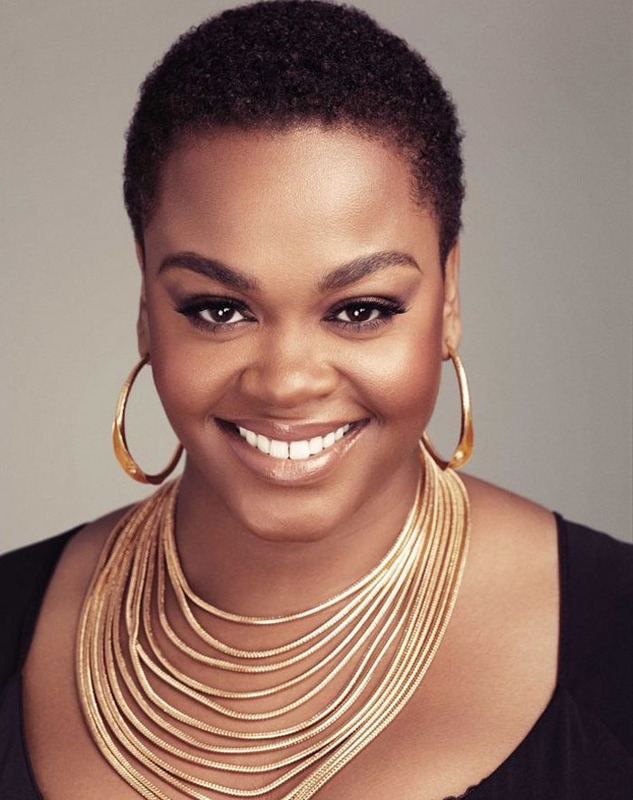 The natural sisters aren’t short of hairstyle choices for fall ranging from short to long styles. The close-cut look is an equally daring style choice, but many women choose this extremely easy to manage style because it is low maintenance. It is worth considering for any lady looking to shave off their relaxed hair for a fresh start as a naturalista or simply for anyone looking for a fresh look. 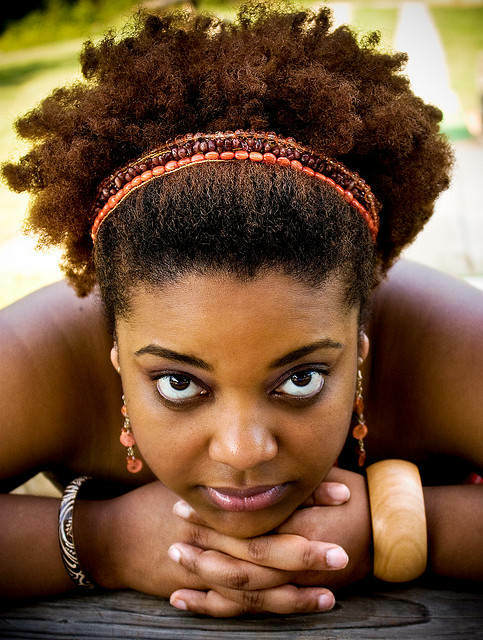 Textured natural hair is a good choice for sisters who want some volume and make it easy to manage. 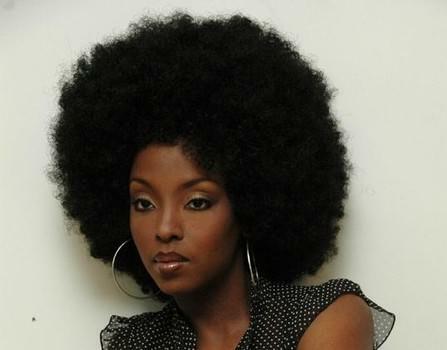 The Afro look is what most naturalistas hope to achieve and it often looks good in a medium length. 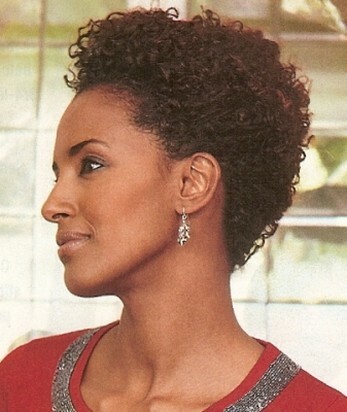 Springy coils add some volume to this style and are a good option to switch up this style for fall. 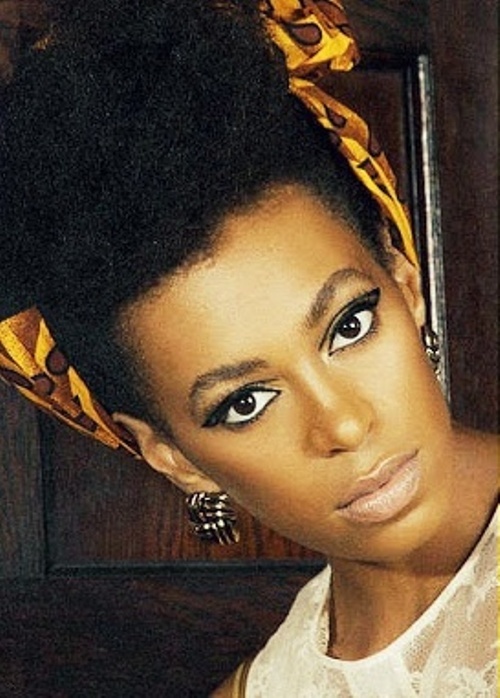 For the naturalistas who have managed to grow out their hair, there are selections of style choices they can opt for this fall. It simply takes the use of accessories particularly scarves to achieve different looks with your natural long hair.